Astra's partners have negotiated country level agreements, and are using an internationally recognised financial registry, as well as the most experienced science teams in the region. 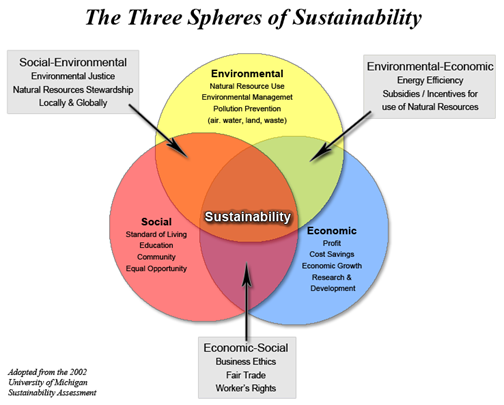 Astra is dedicated to the principle of Triple Bottom Line, where equal focus is given to the Social aspects of our business, the Environmental aspects of our business, and the Economic aspects of the business. In this respect, we have made sure that any obligation we may have socially or environmentally in every country where we are operating is catered for in advance of any such obligation being recognized. Astra's partners have negotiated with the Governments and Land Owners of several Asia-Pacific nations to participate in the long-term protection of their native tropical rainforests. This means that Astra will be directly involved with funding villages in numerous countries for education, communication, transportation, and health projects, which we may become involved in the delivery of in years to come. The added benefit is that millions of hectares of natural rainforests will be protected from rapacious logging, providing an alternative revenue stream for the indigenous and local populations. Astra voluntarily chooses to recognize the tenants and intent of the Kyoto protocol, and the aims and objectives of the UNFCCC in the balancing and reduction of the production of Green House Gasses (GHG), and every project we have in every country we operate in will have a fully-funded sustainable business plan to both account for our footprint, reduce our footprint over time, and economically manage any differential. Astra's partners have contracted Environmental Scientists and Organizations to advise the Board on how to manage and utilize our resources within this sustainability framework, country by country. 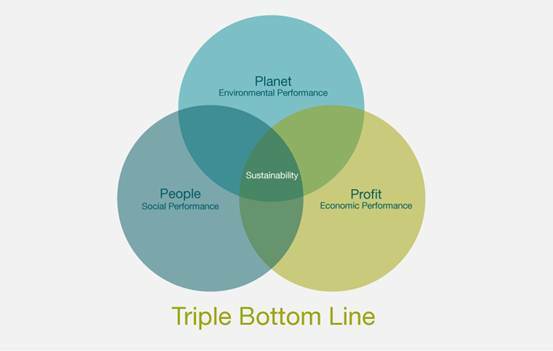 This is what "Triple Bottom Line" is all about - sustainability, balance, integrity, and the pursuit of corporate goals and objectives beyond just profit. Our Board and our people in every area in which we work are behind this concept, as the real wealth in any company is its people and their vision, creativity, and willing contribution to achieving the companies' objectives, which is to be a considerate and good corporate citizen by managing the environment in a responsible manner at every opportunity.